There are only some 3,933 applications in the Windows Phone 7 app Marketplace, and so when a major developer decides to go live with 50 new apps at once, and promises hundreds more, we sit up and take notice. 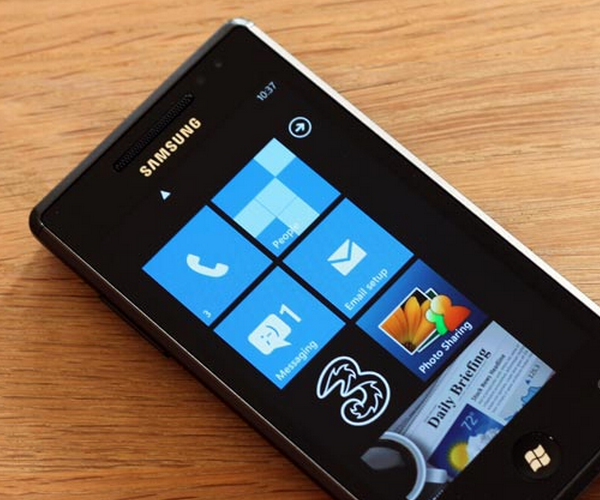 That is just what Polar Mobile has done, today launching the first 50 of some 500 applications that it promises to bring to the Windows Phone 7 platform in 2011. Adding the Windows 7 Phone operating system to our cross-platform offering ensures […] the greatest possible mobile distribution for […] content whether it is text, pictures or video. Does this mean that Windows Phone 7 has ‘made it’? Not even close, but it does show that the phone line’s momentum is continuing. Now, so long as sales continue, Microsoft just might get back a spot at the mobile table. Read next: Is This The Mother of All Blu-Ray Players?